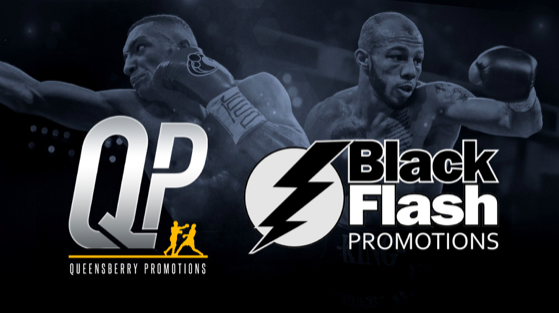 FRANK WARREN FOR Queensberry Promotions (QP) and Pat Barrett of Black Flash Promotions (BFP) have entered into a unique partnership agreement with the aim of developing and showcasing the future young stars of British boxing. Barrett, who operates his training, management and promotional enterprise out of the famous Collyhurst and Moston gym in Manchester will, via BFP, promote a significant number of shows across the UK that will provide a platform for the next generation of elite young fighters. 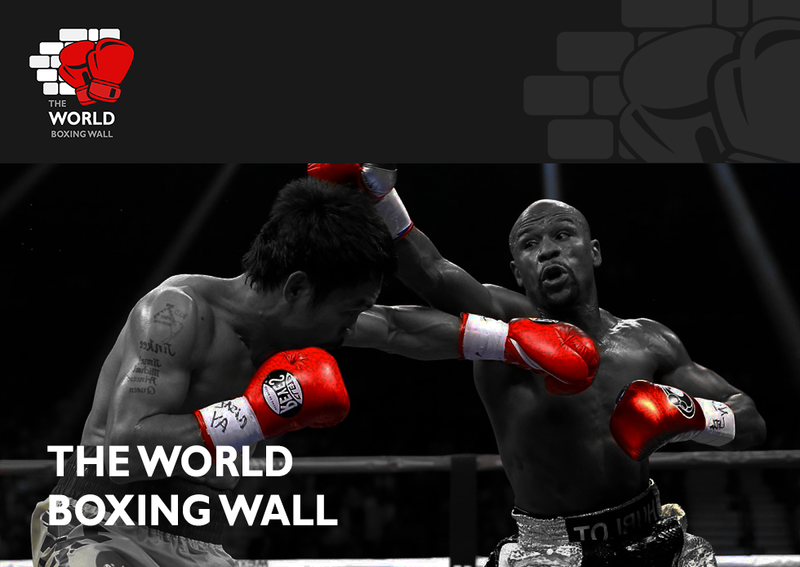 The shows will be run in conjunction with QP, giving the boxers a stage to demonstrate their talent and accelerate their progress by featuring on a regular basis and gaining valuable experience and exposure. Those fighters who excel and demonstrate exceptional ability on these cards will be rewarded with promotional agreements with QP and propel themselves towards the opportunity of featuring on BT Sport-televised cards. Warren and Barrett have worked in tandem successfully for many years, with the Hall of Famer promoting the former European champion during his fighting days and the pair have subsequently worked together in plotting the professional careers of leading super featherweight Zelfa Barrett and former Team GB light heavyweight Lyndon Arthur, who will both soon be in contention for major titles. The initiative will enable Warren and QP to have a first-hand involvement and input into the development of the selected prospects right from the beginning of their professional careers, as well as monitoring progress ahead of potential elevation to the major television platform. Current QP prospects will also be given the opportunity to increase their activity on QP-BFP shows, which will also be profiled and promoted via QP’s existing media channels. “My reaction to this agreement is that it is a great chance and opportunity for me to do what I am doing as a small promoter in getting lads ready across shows in places like Manchester, Liverpool, Leeds and Newcastle, but also being able to guarantee the successful fighters a career by putting them towards Frank, who I believe is the best promoter in the country and in the world, to me,” commented Pat Barrett on the promotional pact. “He is the best at what he does – he delivers – and he was my promoter when I was boxing back in the day. To actually take over the gym I am running now and continue the legacy, working with Frank is the opportunity. “The incentive to be showcased on such a huge platform is there not just for my fighters, but also ones that I just work with and don’t even train. I say to any fighters who come under the Black Flash banner that, if I am going to build them up, then this is where they are going to go. “They are not going to get built up and go somewhere else because I want to develop a long-term relationship with Queensberry. I want to be able to bring my own fighters through and forward them to Queensberry, like I have done with Zelfa Barrett, Lyndon Arthur and many more that I have got. “Being the first promoter to come under another promotional banner is a big thing for and something you don’t really see. I can take fighters to 10-0, 12-0 and to minor title level, but that is as much as I can do. Then I take them to Frank, who can move them onto British, European and world titles. He can give them everything they could possibly imagine. “Frank’s media machine will be behind us and we will also benefit from the respect himself and Queensberry hold in the industry. For us to walk under the Queensberry umbrella is a huge thing for us. “There is so much talent out there and not enough opportunity for them, which is why myself and Frank have come up with the idea of working together because, what he can’t give them, I can. “I’ve got so many shows with enormous scope to provide opportunities. Frank has a big number of fighters signed to him and I can help to keep them busy. It is like the loan system in football where you keep players active and sharp, then in a couple of years’ time the team wants their player back when they are looking good. Frank Warren, on behalf of Queensberry Promotions, added: “Pat is somebody I hold in the highest regard, first as a fighter with me and now as a trainer, manager and promoter. “The job he has done for the young fighters in the North West and beyond is second to none and now we have a magnificent opportunity to expand the operation and provide a genuine pathway and incentive for top young fighters across the country. “I have worked closely with Pat for a number of years with some of the superbly trained products of Collyhurst and Moston and I am particularly looking forward to this next exciting phase of our working relationship. “What we are doing is for the benefit of the fighters. This will give them the perfect grounding to launch their careers, remain active and build a supporter-base then, when the time is right for them to step into major televised promotions, they will be ready to give a good account of themselves and push forward towards titles. The first collaboration between Black Flash Promotions and Queensberry Promotions will be on April 26th at the Middleton Arena, Manchester as the super talented English Super Featherweight Champion Zelfa Barrett (20-1) returns to action.